Mexicans have been wrapping a tortilla around meat and eating it going back to the days of the ancient Aztecs, but the meal didn’t get into the United States [until] refugees brought it in during the Mexican Revolution. Before then, most of the migration from Mexico into the United States came from northern Mexico. 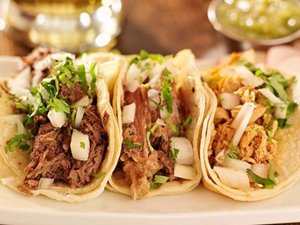 The taco wasn’t as popular there as it was in southern and central Mexico, and it wasn’t even called a taco until around the 1880s at the earliest. Once refugees started coming up, they wanted to eat the food of their homeland. They start eating tacos at home, and tacos started getting sold in Mexican restaurants. That’s what started happening in southern California around the 1920s, where the first famous tacos were taquitos – rolled tacos. 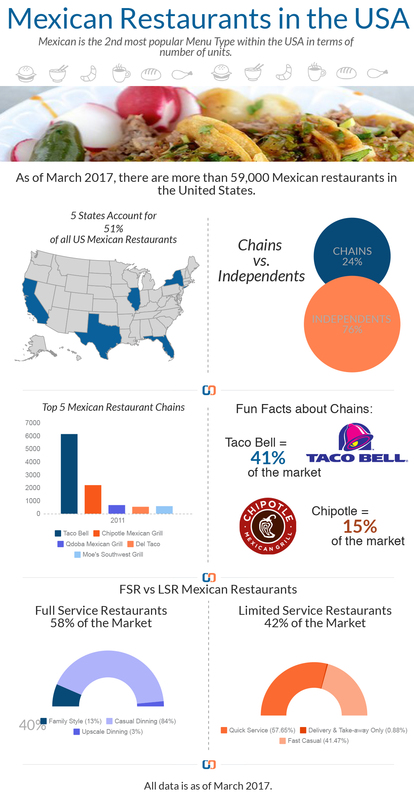 As of May 2014, in the USA there are more than 54,000 Mexican restaurants in operation, and Mexican restaurants make up approximately 8 percent of the total US restaurant landscape. At the time of this release, Mexican edged out Hamburger for the third most common US menu type, with Hamburgers falling into the fourth position with approximately 50,000 Hamburgers restaurants in operation across the USA. 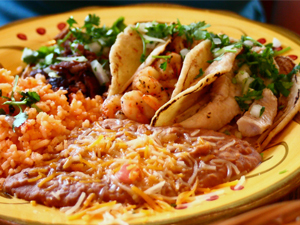 According to CHD Expert, consumers spend more than $39 Billion at Mexican restaurants each year. Of that revenue, Mexican restaurants spend approximately 34 percent or $13 Billion on purchasing food, beverages and other disposable products. CHD Expert indicates that the average Mexican restaurant brings in revenue of over $700,000 each year.